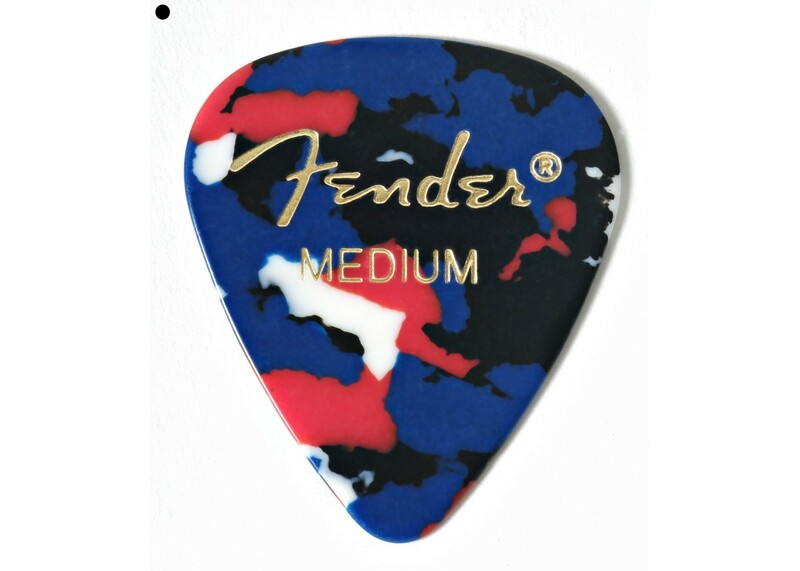 Fender® guitar picks are an essential part of any player s gear list. From soulful blues licks to searing metal riffs, your pick is where it all begins. Fender® offers a wide variety of picks, in any thickness and made from a variety of materials and an amazing assortment of colors. 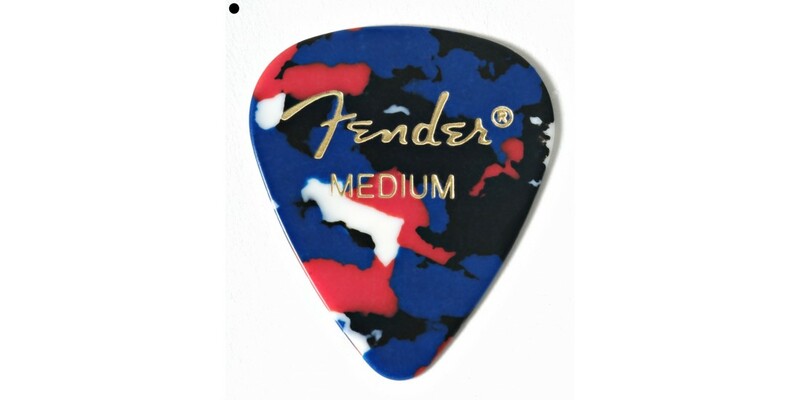 You re sure to be able to find a Fender® guitar pick that reflects your personality and you re playing style. Keep two things in mind: Your tone starts at the pick, and you can never have enough Fender® guitar picks!